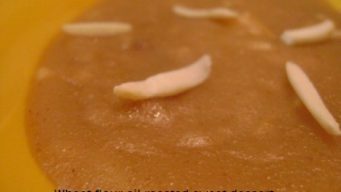 Atte ka halwa is oil roasted indian sweet dessert made with wheat flour. 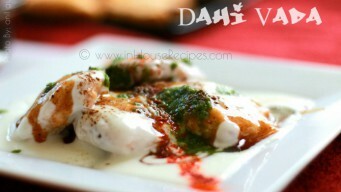 High in calories. 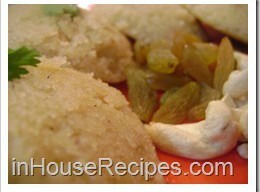 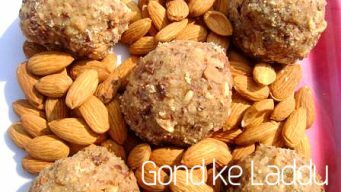 Elevated taste with desi ghee and dry fruits for main course meal. 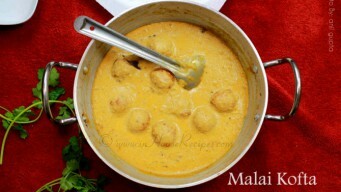 Malai Kofta is a blend of creamy white Mughlai gravy and soft fried Paneer kofta. 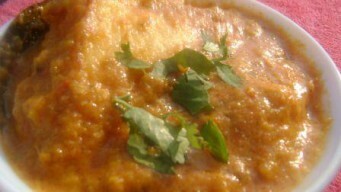 Restaurant style recipe with video and step by step pictures.